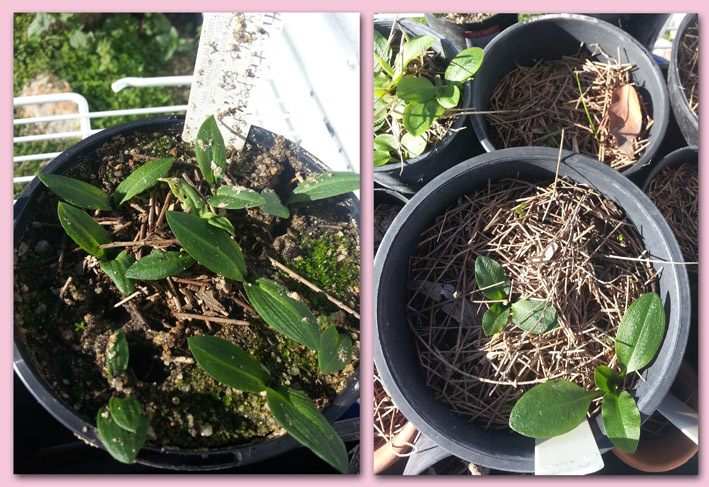 Why use a mulch on your potted terrestrial orchids? It keeps the leaves up off the soil. 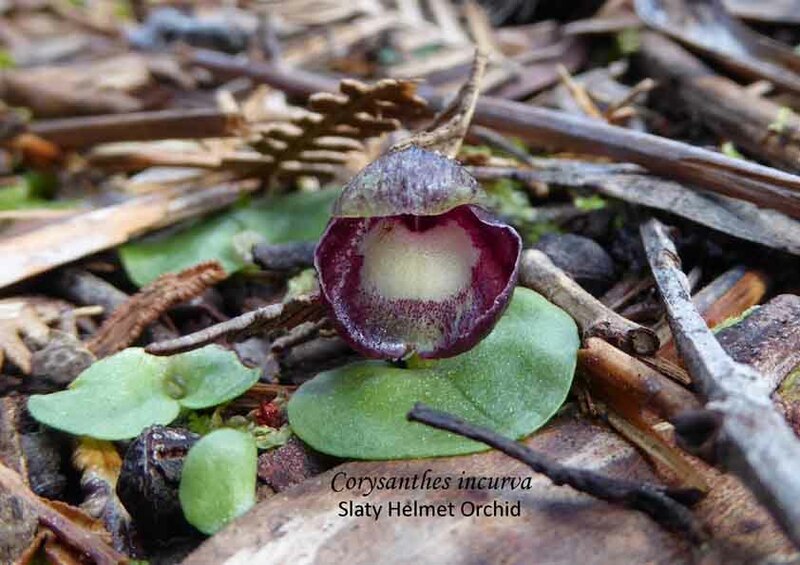 This is very important for the fungi dependent orchids. It stops pitting into the soil when it rains. This is most likely to occur when pots are under the drip line of a shade-cloth. Pitting exposes the root system. It allows the leaves to readily come through because of its small diameters. Other mulches, such as gum leaves, smother seedlings. which means that it lasts the whole growing season. unlike pine needles and grass cuttings which breakdown more quickly into a wet soggy mass and contribute to leaf rot. It should be noted that it is necessary to replace this mulch yearly. These two pots were in the same area under the shadecloth. Notice the rain damage to the pot without the mulch. 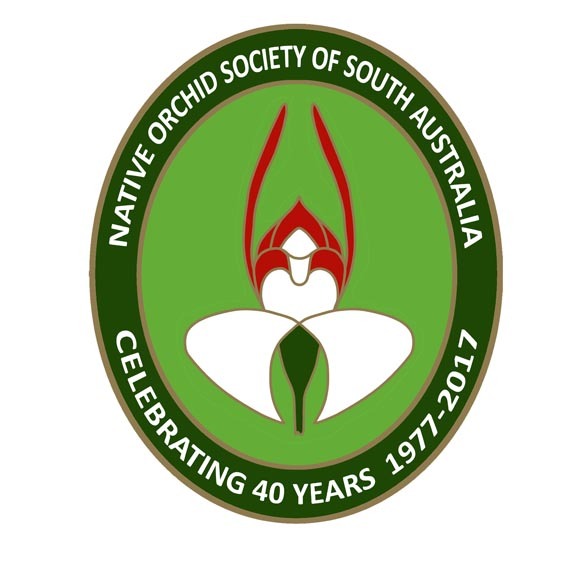 This entry was posted in Growing Terrestrials, Question & Answers and tagged Adelaide, Allocasuarina, Australian orchids, fungi dependent orchids, Growing Orchids, growing terrestrial orchids, Growing Terrrestrial Orchids, Les Nesbitt, Native Orchids, orchid, Potted Orchids, South Australia, South Australian Orchids, Terrestrial orchids. Bookmark the permalink.